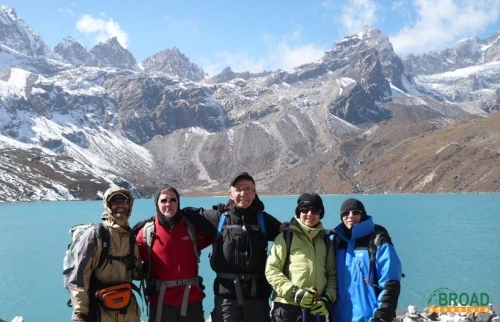 Everest Trek- trekking in Base Camp, Gokyo and Chola pass. 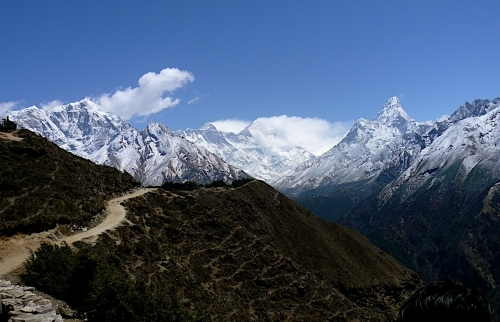 Trek to upper part of Solu Khumbu, the district where Mt. 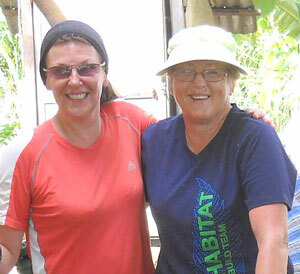 Everest is located, is specially known as Everest trekking. 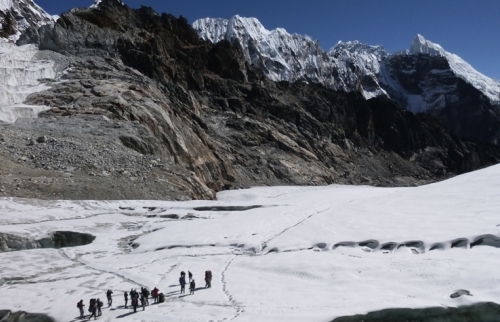 Gokyo valley, Chola or Cho-la pass, Renjo La, Kalapatthar, Tengboche monastery, three passes, Thame and Everest base camp are the highlighted hiking destinations in Everest region which is called Khumbu officially in Nepal. 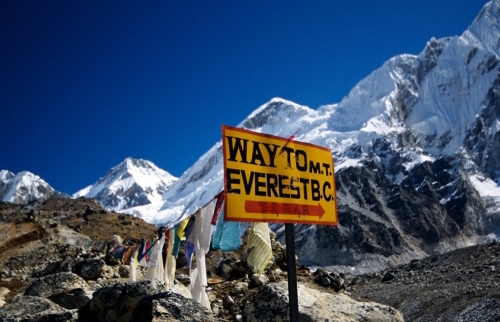 Everest region is famous for its spectacular mountain peaks as well as loyalty, friendliness and rich culture of Sherpa people; the major ethnic group inhabits this area. 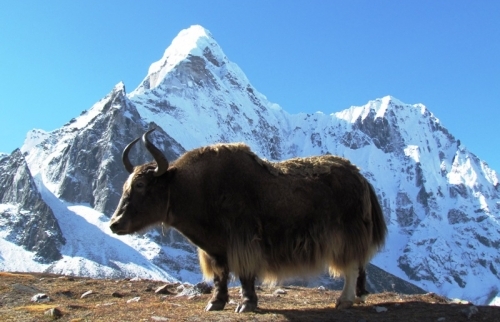 Lophophorus, (the national bird of Nepal, Called locally Danfe in Nepal), Mountain goat (Himalayan Thar) and Musk deer are the commonly seen wildlife in this region.